Dr. Warter, MD offers online classes, seminars, deep retreats and private sessions that accelerate your understanding of yourself and the purpose of your life in a loving way. This work is deep, effective and will create profound, positive changes in your life. This work for people who seek real, personal transformation and are willing to dive deep into developing true knowledge of themselves. 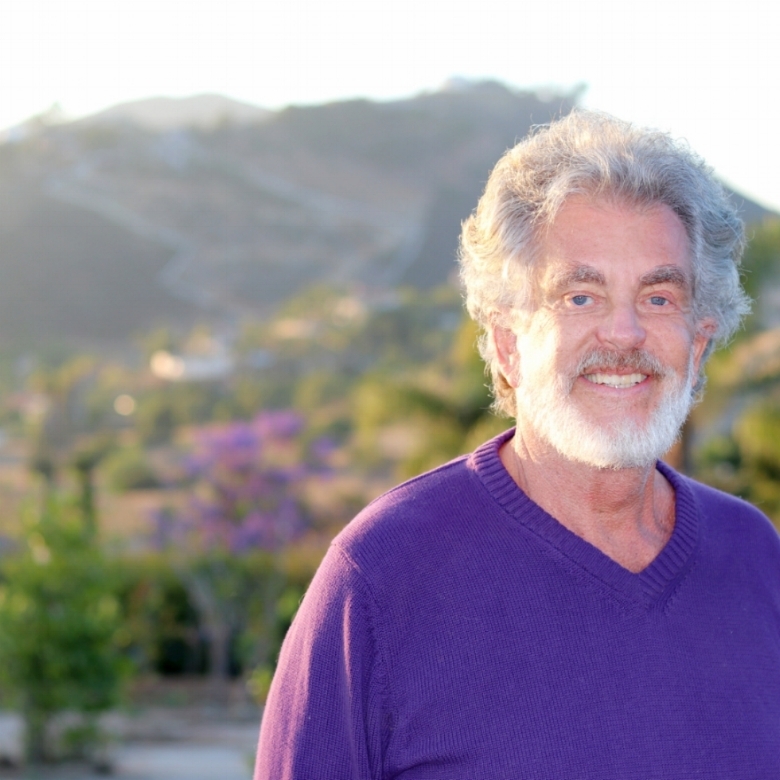 Dr. Carlos Warter has dedicated his life to empowering the sacred into health and medicine. He has been teaching seminars globally for over 40 years which combine the wisdom of ancient spiritual practices with modern day science, medicine and techniques. Ready to take the next step? Want to learn more about retreats? Yourself? Your life?